Zhang Zhidong is also called Tony Zhang. He is a Chinese business in the Computer Science industry. 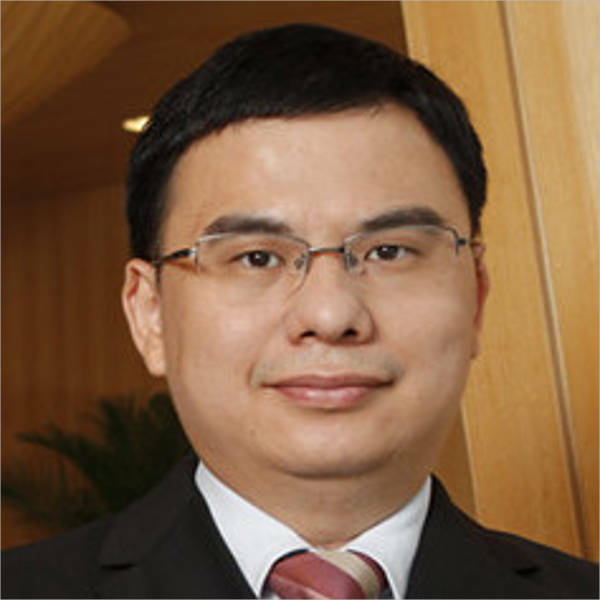 Zhang Zhidong was one of the co-founders of Tencent Holdings Ltd in Shenzhen, China. He worked there as the Chief Technology Officer and Executive Director. 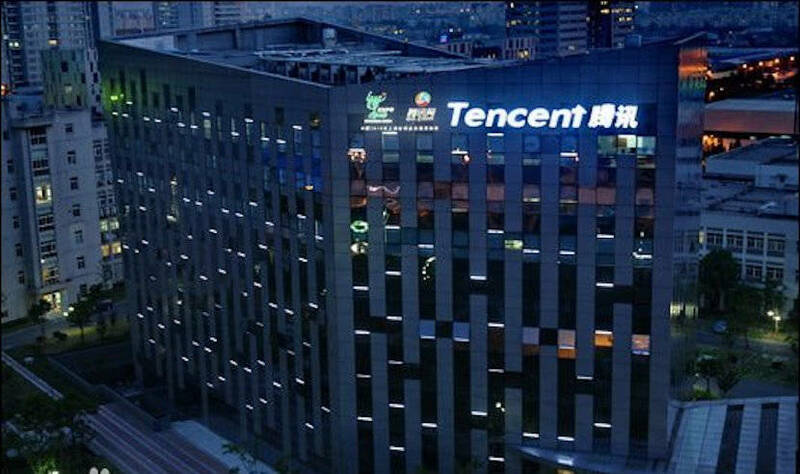 Tencent Holdings Ltd. is a China social and Internet heavyweight. It excels in making free messaging services that attracted billions of users. 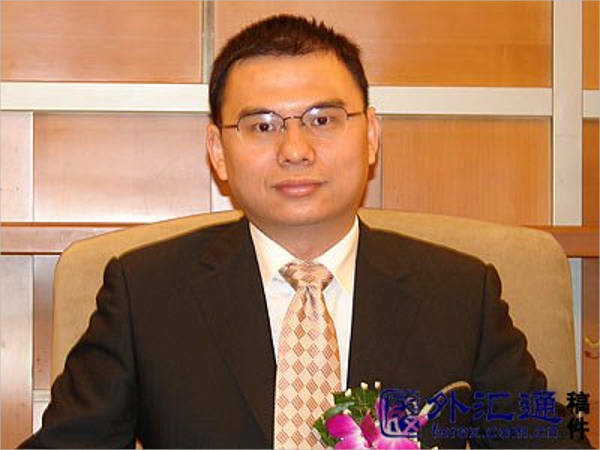 Zhang Zhidong worked for Tencent for sixteen years until he resigned in September 2014. After that, not much is known about Zhang Zhidong. Zhang Zhidong was born in 1972 in Dongguan in Guangdong province in southern China. At the age of 18 years, he went to study Computer Science at Shenzhen University. He met Ma Huateng, the founder, CEO and Chairman of Tencent Holdings Ltd with him. In 1993, Zhang Zhidong completed his Bachelor degree. He enrolled for graduate studies at South China University of Technology in Guangzhou and completed Master’s degree in 1996. On 23rd November 1999, Chen Yidan, Ma Huateng, Xu Chenye, Zeng Liqing Zeng, and Zhang Zhidong founded Tencent Holdings Ltd. The Company has its headquarters in Shenzhen, China. It provides internet, mobile, and telecommunication services. Tencent Holdings Ltd. operates through several business groups. These include Corporate Development, Interactive Entertainment, Mobile Internet, Online Media, Social Network, and Technology and Engineering. The Company has about 30,641 with $16.35 Billion sales. Ma Huateng, CEO of the Company reported revenue of $22.9 billion in 2016. Zhang Zhidong is married but the couple has no children. They live at their resident at Shenzhen, China. Zhang Zhidong works for Liming Network Group, a software Company in Shenzhen. This Company develops electronic transaction platforms for stock exchanges in Shenzhen and Shanghai. 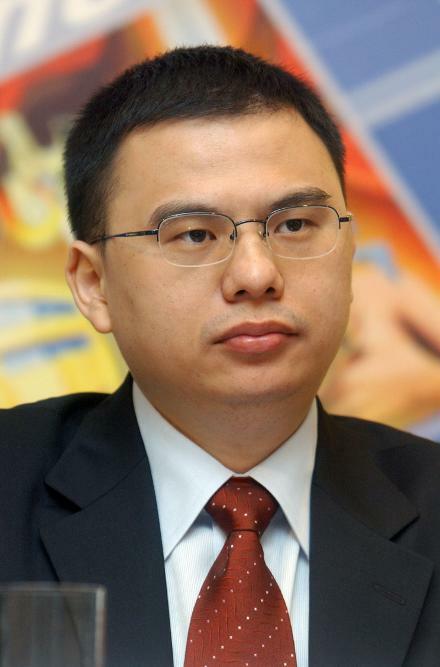 Zhang Zhidong is net worth of $10.1 Billion. Zhang was ranked at the 154th spot in the Forbes list of world billionaires in 2017. He was ranked at the 11th spot in the list of richest Chinese by Forbes in 2017. He was ranked at 11th spot in China Rich List as of 2016. Zhang ranked at the 26th spot in the list of Richest in Tech in 2016. 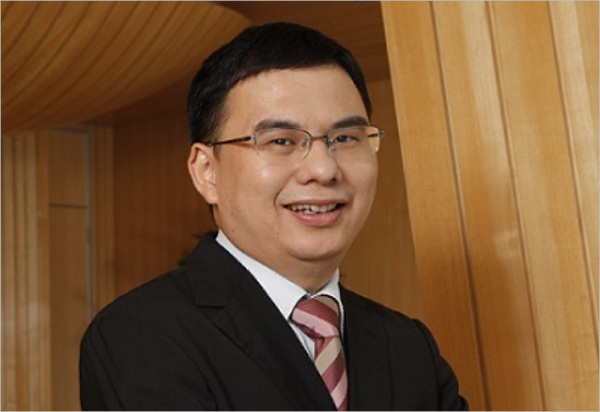 Zhang was the co-founder and chief technology officer of Tencent Holdings Ltd for 16 years. He retired in September 2014 and has been leading a very private life ever since.